Home > **50% OFF! ** VINTAGE PATTERNS For Women & Kids > **50% OFF! ** VINTAGE SEWING PATTERNS for Dresses > Make Matching Belt Buckles For All Your Outfits! 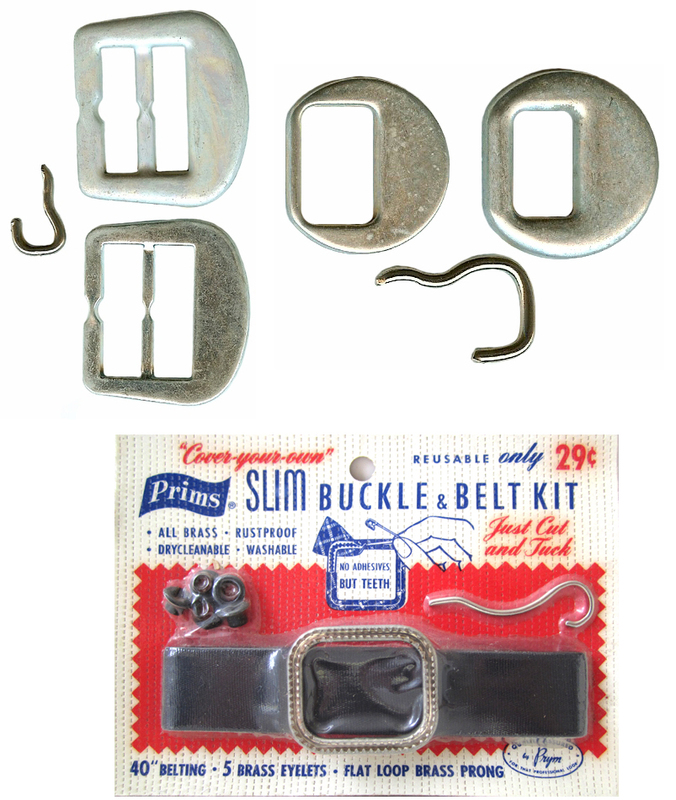 Many vintage patterns call for a belt and buttons made out of the same fabric as the garment. With these kits you can complete the authentic vintage look.